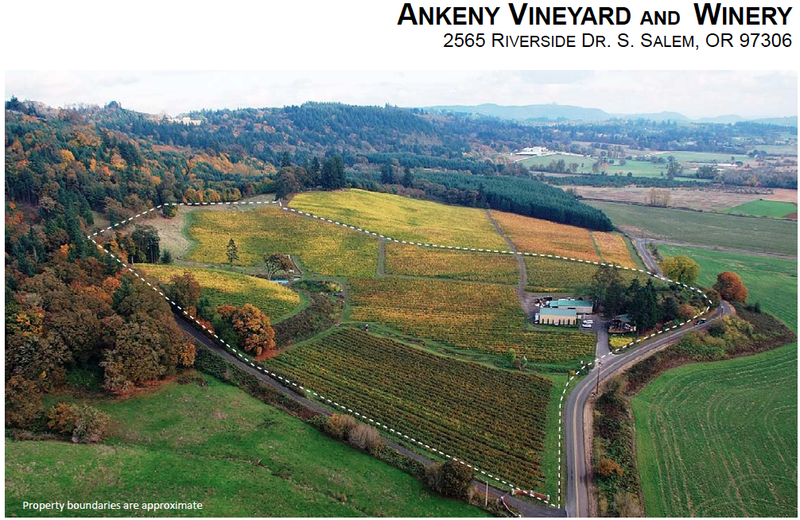 We are proud to offer one of the North Willamette Valley’s prestigious and historical wine properties. This vineyard and winery boast a tasting room, large production facility (operating at only 60-70% utilization), barn plus several residences onsite. Priced in the $5-6M range. Please contact Matt or Peter with questions and for a complete listing package including, signed NDA required.